New Head of Office of the Council of Europe in Ukraine has been appointed Мårten Ehnberg. 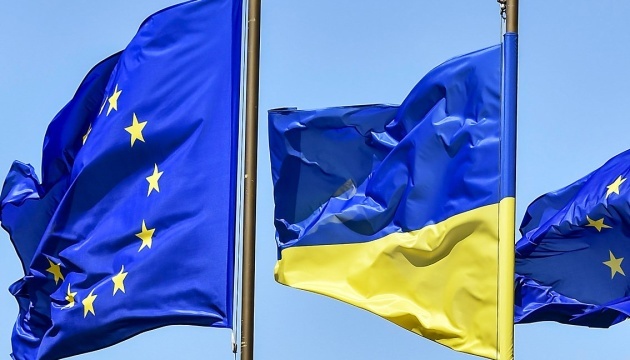 Today, Program Head of the Directorate General of the European Verena Taylor presented him at the Foreign Ministry of Ukraine, Ukrinform reports. "We are pleased to present to you new Head of Office of the Council of Europe Мårten Ehnberg, who had previously worked in Ukraine." Taylor said that new Head can speak Ukrainian which will greatly facilitate his communication with the media.